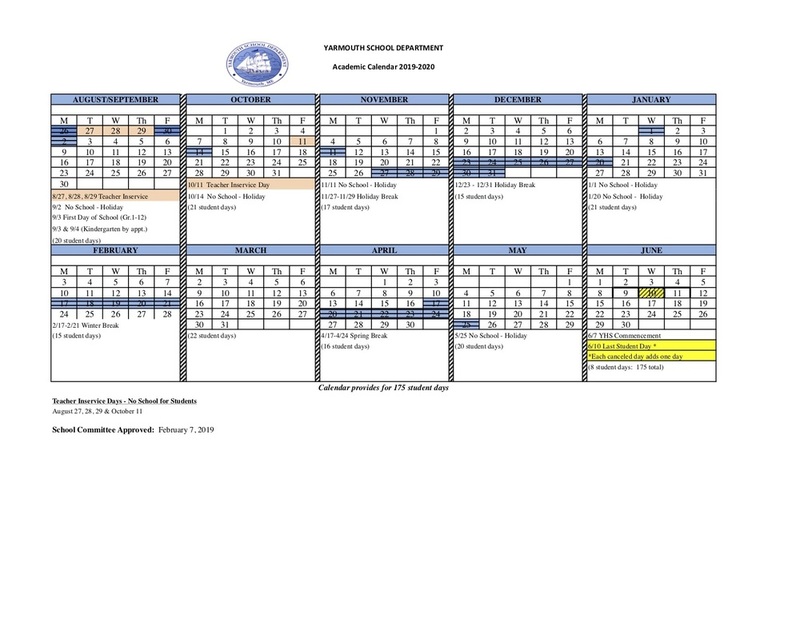 Click here to view or download the Yarmouth Schools 2019-2020 calendar. Copyright © yarmouth school department 2017. All rights reserved.